Dry dog food is not only widely available, but it’s also the most economical choice for most pets. Kibble is affordable, long-lasting, and does not need to be refrigerated. Chewing the crunchy pieces is also good for your dog’s dental health as it reduces tarter buildup. However, know that not all dry dog foods are made using quality ingredients. Do your research to find a dog food that contains wholesome ingredients. Canned or “wet” dog food is a favorite among most dogs. While usually more expensive than kibble, canned food is easily accessible and has a long shelf life. When comparing wet dog food, look for labels that offer a 100 percent nutritionally-complete meal. Dog foods that are manufactured into shapes like pork chops are known as semi-moist foods. While this type of food may offer some nutrients, they are also full of artificial colorings and flavors which can be bad for your dog’s health. Semi-moist dog food can be used as an occasional treat but should not provide the bulk of your dog’s nutrition. If you want to know exactly what’s going into your pet’s body, consider home cooked dog food. 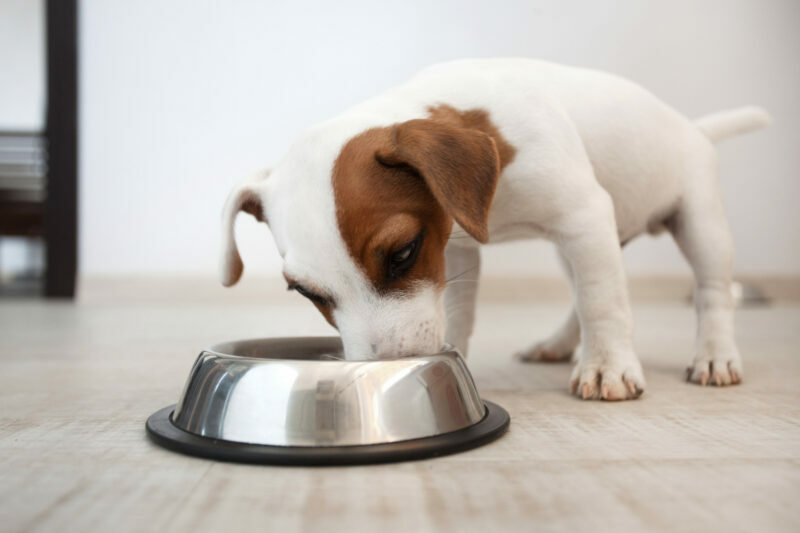 Maintaining a home cooked diet can help pet owners ensure that their dog is getting all of his nutritional needs met. Raw dog food diets typically consist of raw meat, sometimes with raw bones and organs mixed in. Due to their unique intestinal tracts, dogs are able to digest raw foods fairly easily. However, a raw food diet is not for every pet. Be sure to talk with your vet before changing your dog’s normal food. 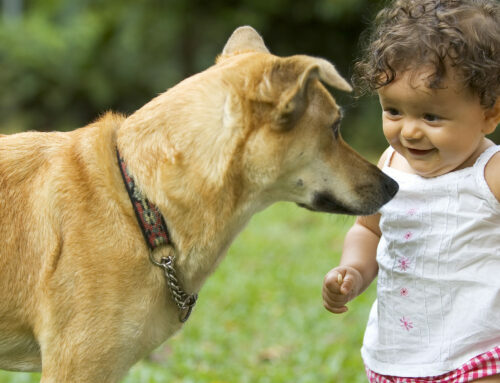 Nutrition plays a major role in your pet’s health. When dogs are deprived of quality proteins and other essential nutrients, they may exhibit a number of negative behaviors, such as aggression. Modifying your dog’s diet is the first step in reducing these behaviors. You will also want to develop a training program to control negative behaviors in a safe and humane way. The Doggie Don’t device is specifically designed to stop negative behaviors such as excessive barking, jumping up, and counter surfing. 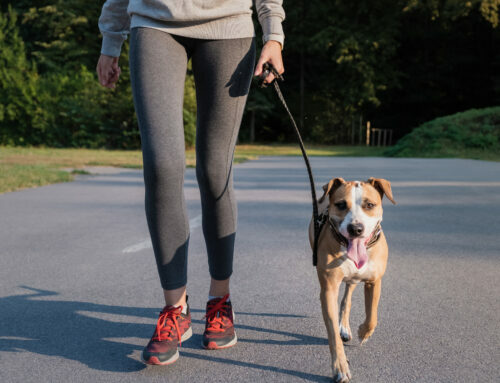 With proper nutrition and training, you can transform your pup into a healthy, well-behaved pet.